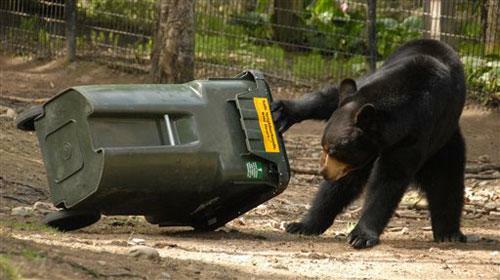 No one likes to go outside and see their trash strewn around the entire neighborhood and it’s no secret that rodents, raccoons, squirrels, and bears can wreak havoc on a seemingly secure trash can. The TRASH KNIGHT is a revolutionary new garbage storage system designed to protect your waste from animal intrusion and enable easy single-trip transport to the curb. Trash Knight is an attractive and well-built alternative to smelly garbage cans, broken garbage cans, and the unpleasant clean up of toppled cans. 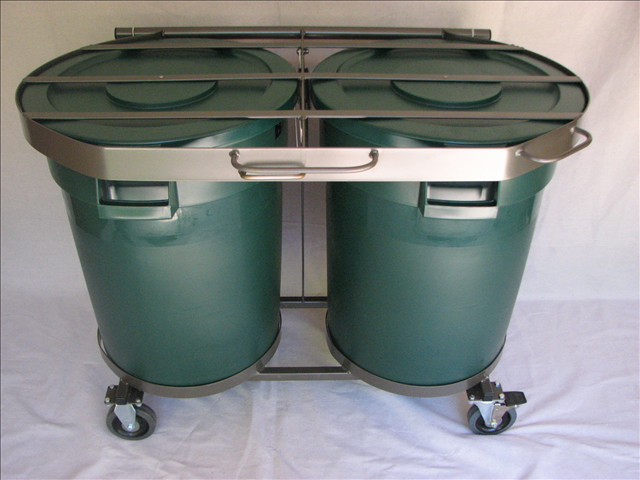 Trash Knight units are available in fixed, rolling, and towable models and hold either two or three Rubbermaid BRUTE trash cans. They can be galvanized or powder coated to complement your home and we are sure to have an application to suit your needs. Thank you…and welcome to our blog!